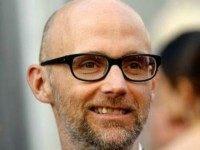 Electronic music DJ and left-wing activist Moby said during a recent get-out-the-vote concert that he is researching ways to emigrate to Canada in case Democrats fail to retake the House of Representatives and President Donald Trump wins re-election in 2020. 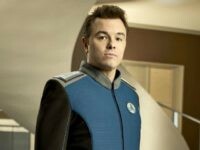 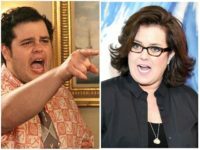 Family Guy creator Seth MacFarlane and A-List director-producer Judd Apatow reacted with outrage at Monday’s Supreme Court ruling in favor of Christian bakers in Colorado who refused to decorate a cake with gay wedding motifs on the basis of their religion. 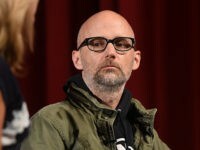 Renowned electronic music DJ and producer Moby took to Twitter this week to issue a call to arms, urging Left-wing activists to get geared up to “take back” control of the federal government and send President Donald Trump to prison. 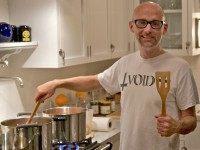 Acclaimed electronic music DJ Moby in a radio interview this week claimed current and former CIA agents confessed that they were “truly concerned” about President Donald Trump’s purported collusion with Russia. 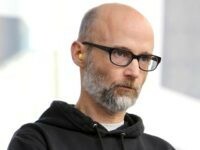 The music video for electronic music-maker Moby’s latest song depicts President Donald Trump as a Nazi robot who is eventually blown up by a band of rebellious citizens. 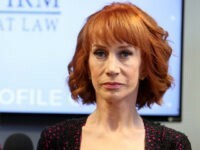 Several celebrities and entertainers pledged to boycott Delta Airlines after Internet prankster Adam Saleh claimed he was ejected from a Delta flight for speaking to his mom in Arabic. 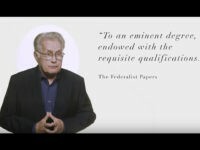 A group of Hollywood celebrities are calling on Republican electors in the Electoral College to disregard their states’ voting results and deny Donald Trump the presidency when the group casts their official ballots on December 19. 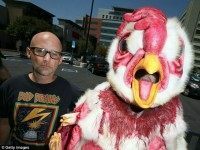 Electronic musician Moby, a staunch vegan, joined members of the group Mercy for Animals in front of a major supermarket in Los Angeles, CA, to protest Foster Farms’ treatment of chickens. 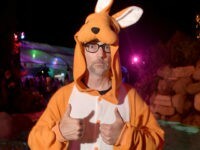 Electronic music pioneer Moby (real name Richard Melville Hall) went on quite the Twitter tirade on Saturday, railing against “racist, xenophobic, ignorant” Republicans who “support war” and “hate immigrants.